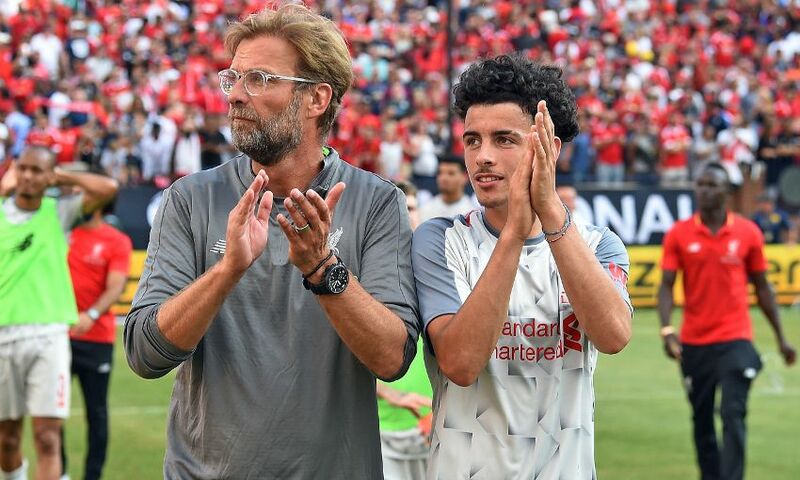 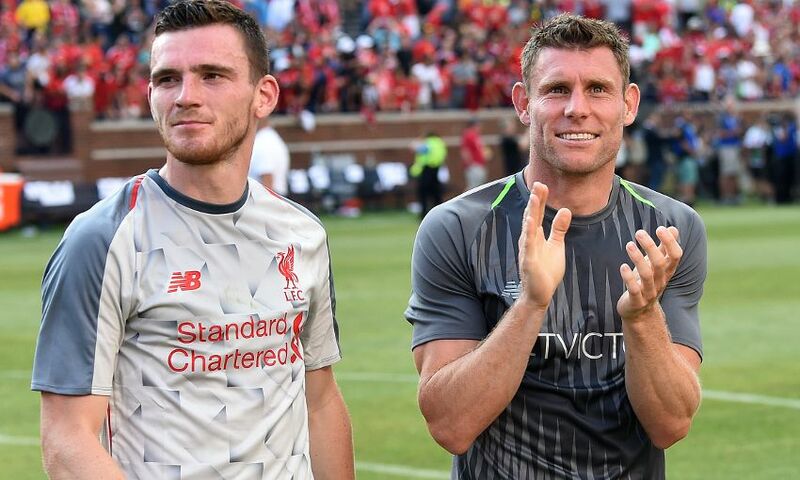 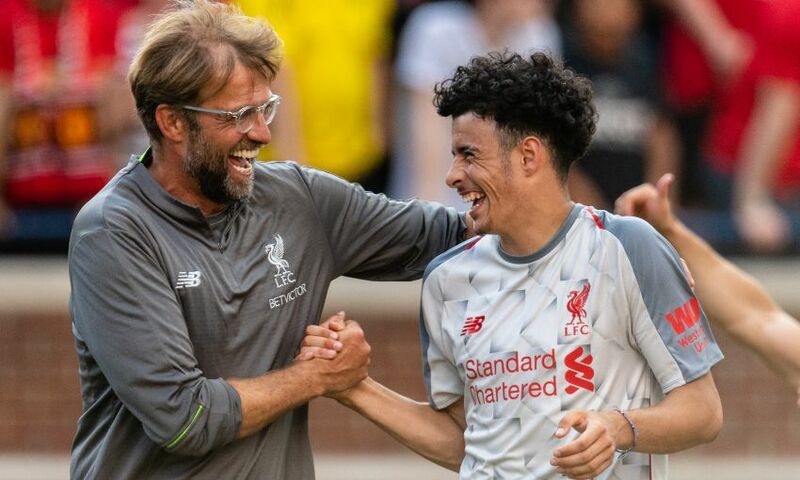 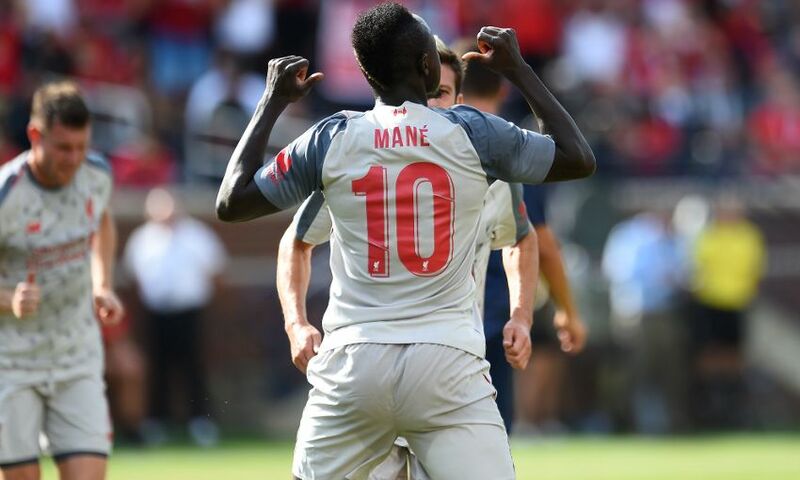 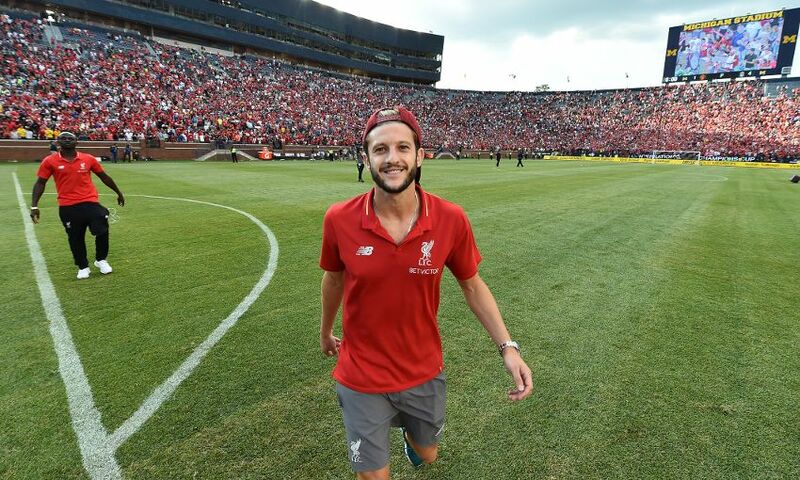 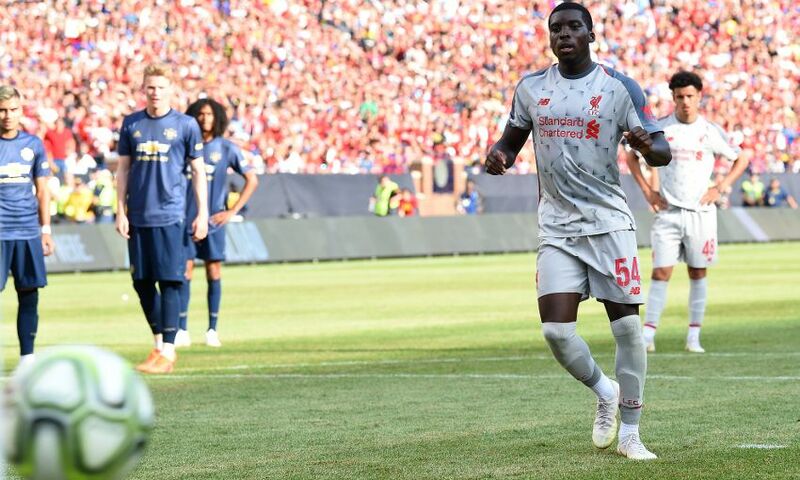 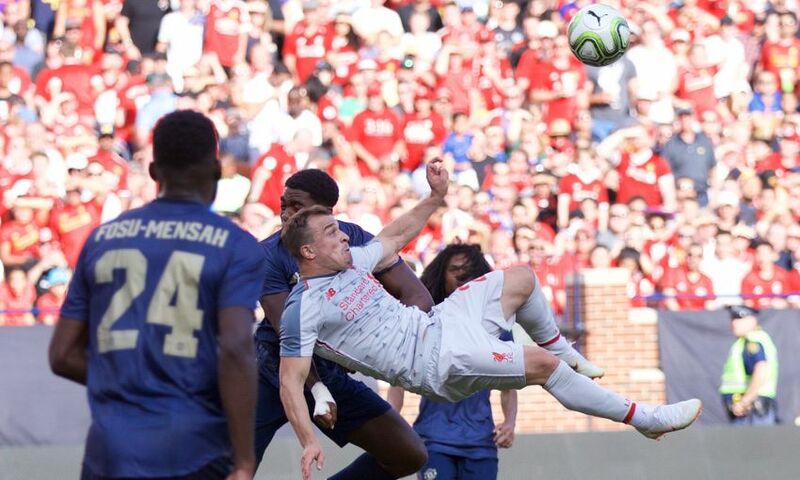 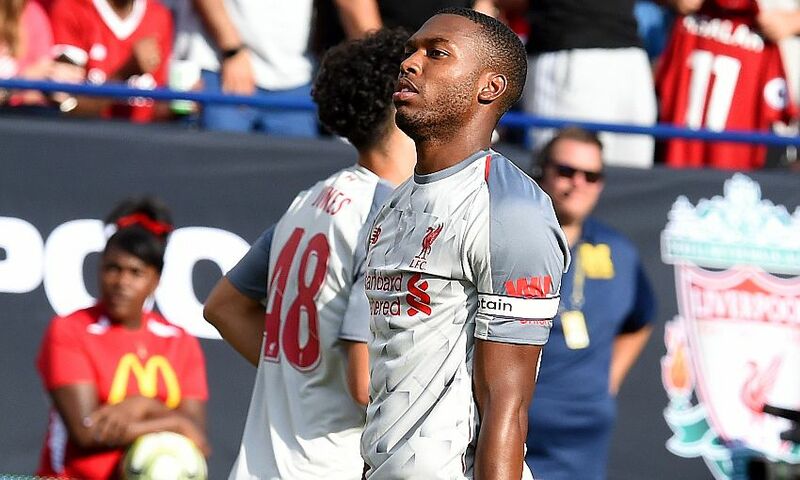 Liverpool signed off from their pre-season tour of the United States in style on Sunday evening as they inflicted a 4-1 defeat on rivals Manchester United in Ann Arbor, Michigan. 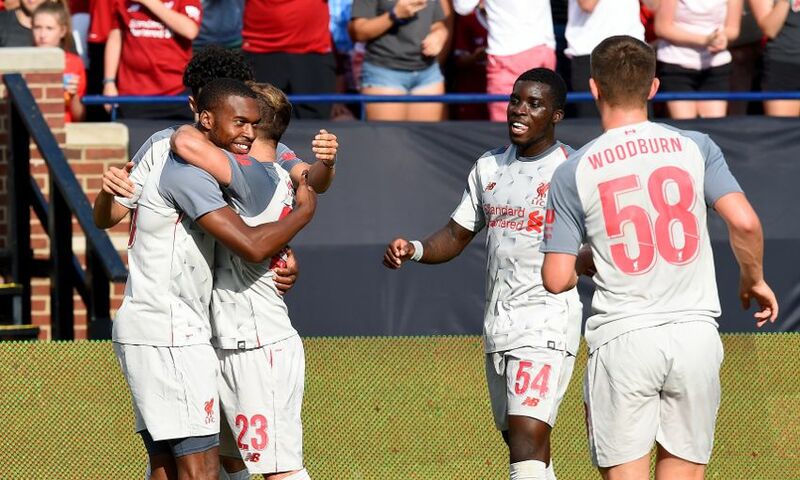 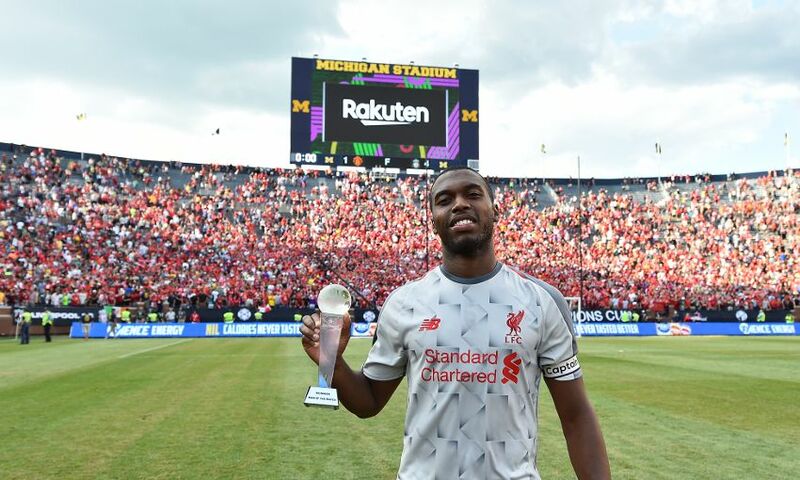 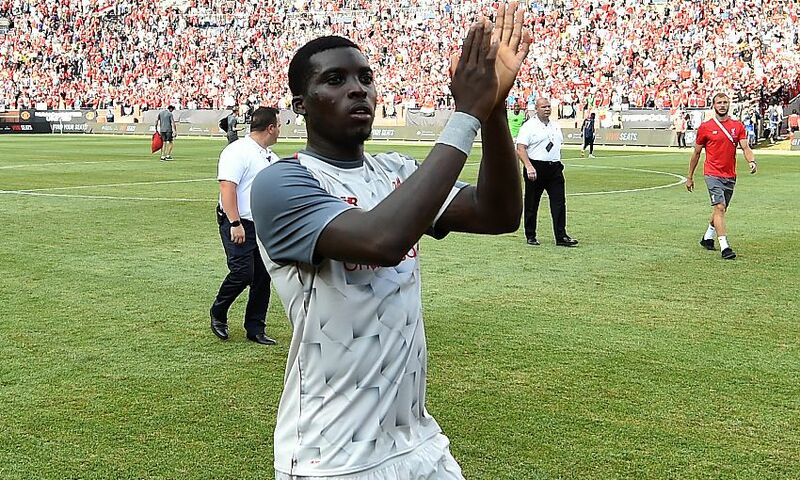 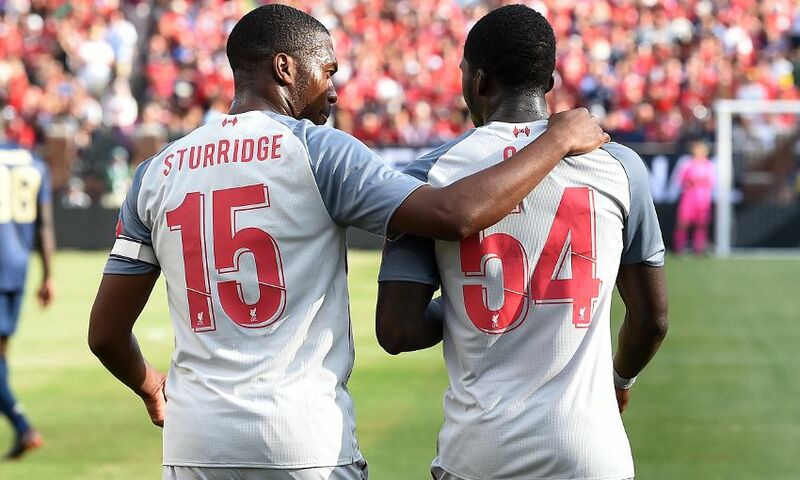 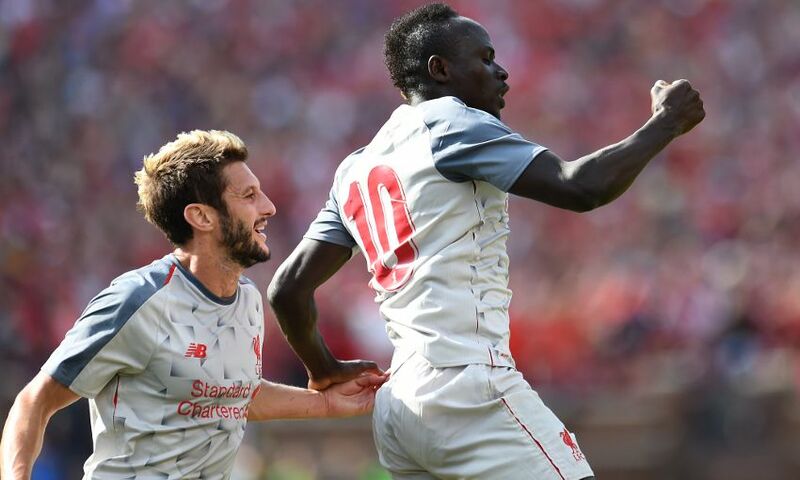 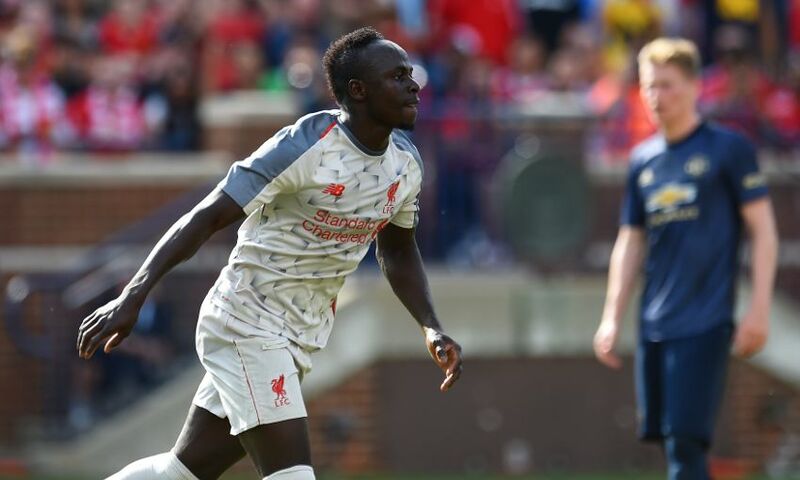 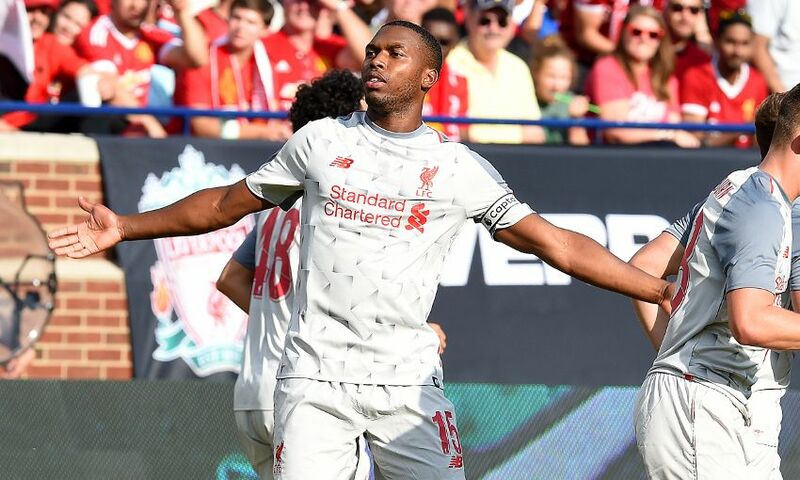 Goals from Sadio Mane, Daniel Sturridge, Sheyi Ojo and a stunner from Xherdan Shaqiri earned the Reds a comfortable victory over Jose Mourinho's men as they completed their International Champions Cup schedule at the so-called 'Big House'. 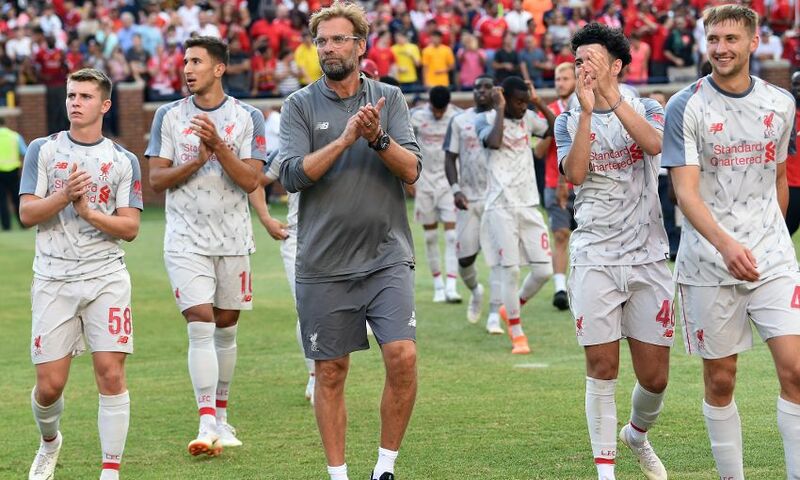 There were plenty of celebrations on the pitch during the match and a large helping of gratitude off it at full-time as Jürgen Klopp's squad bade a fond farewell to supporters across the pond. 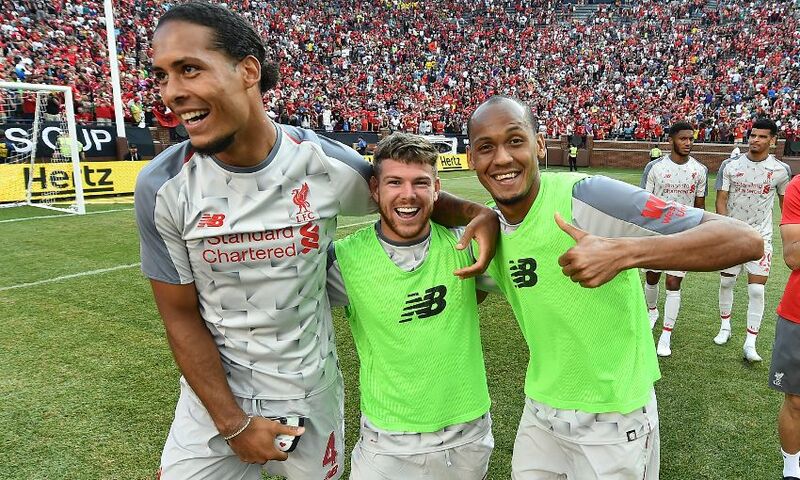 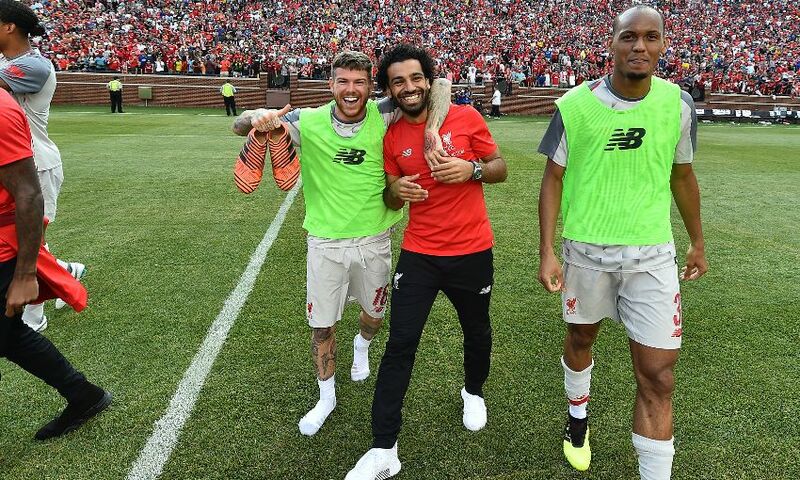 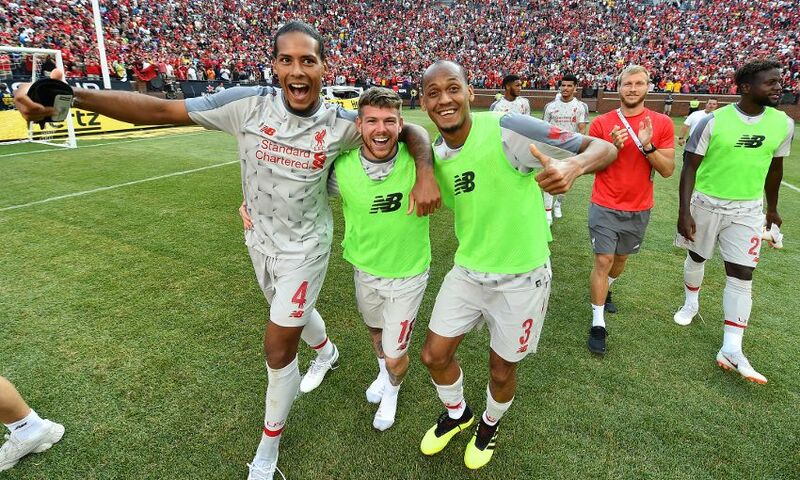 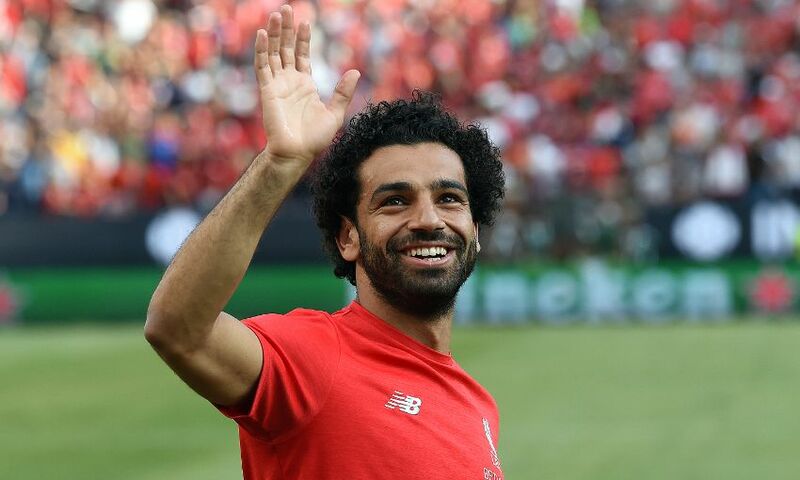 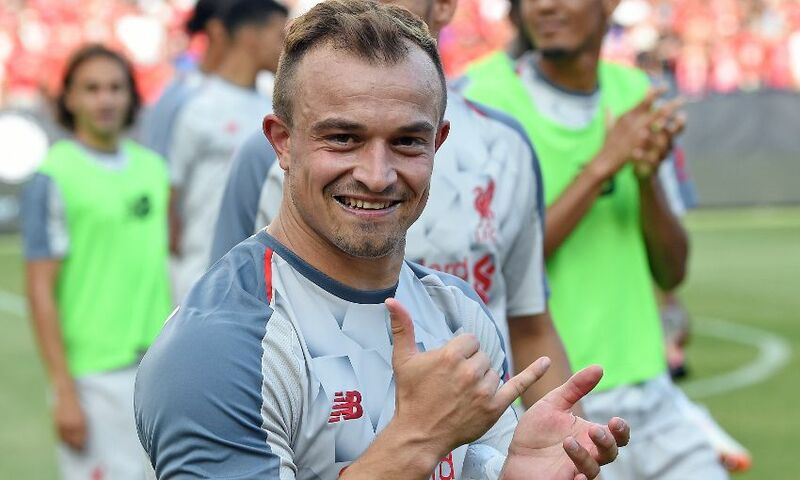 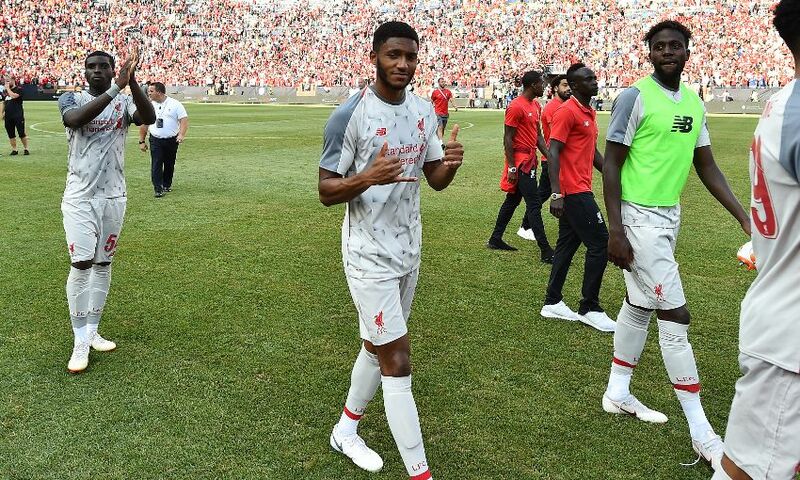 Liverpool have encountered been greeted by incredible support during visits to North Carolina, New Jersey and Michigan, and the players and staff were keen to savour every moment with the fans before jetting back to Europe to continue preparations for the new season. 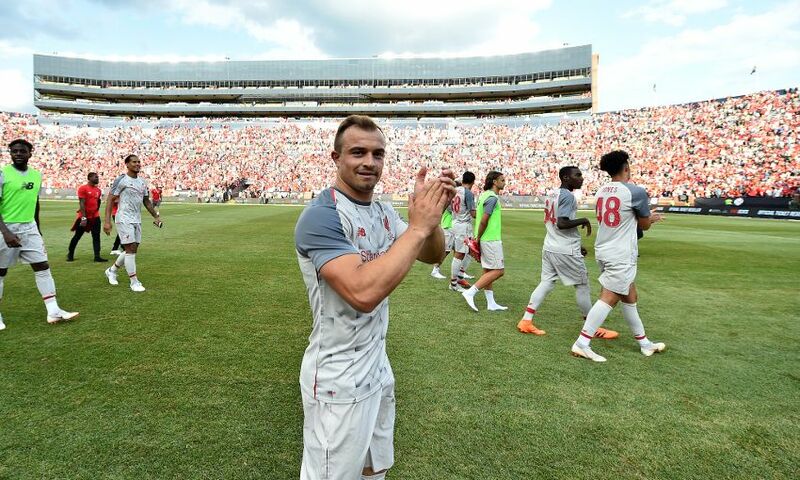 Check out our gallery below to get a feel for what was a memorable evening in Ann Arbor.